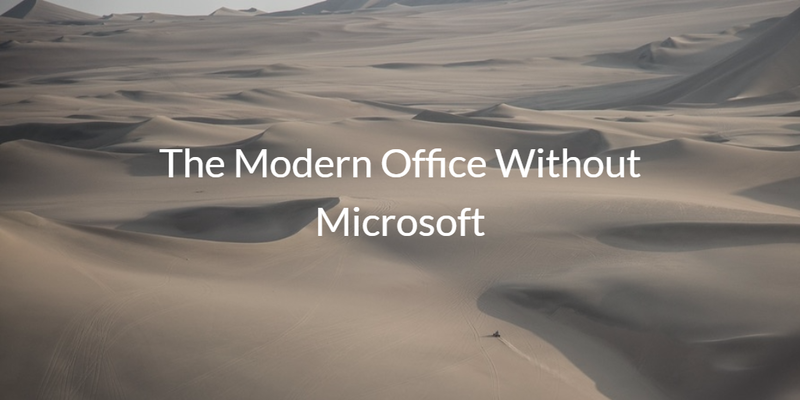 IT organizations are making their modern office without Microsoft. In the past, this would have been impossible. After all, Microsoft has been the most dominant software company in the world for decades. It had a virtual monopoly on the operating system, productivity applications, and back-office functions for email and directory services that we all use. This was not only frustrating to IT organizations but also extremely expensive. For end users, the biggest issue was productivity. They wanted to use the best tools for the job instead of being forced to use what was licensed. The Microsoft monopoly on IT started to change in the past decade. The advent of a number of new technologies put IT organizations on a path where they could be Microsoft-free if they chose. It wasn’t necessarily that they had to be free of Microsoft, but more that they wanted to be able to choose what the right technology for their organization was. IT admins didn’t want to be dictated by the tight coupling of technology and lack of interoperability between providers, platforms, or systems. Apps: The first leg to begin to fall was when Salesforce started the move to web applications. While Salesforce was hardly the first to kick off this era, they became the poster child for success in replacing legacy, on-prem software. Email: Google created Gmail, which eventually translated into Google Apps and now G Suite. This was a major move to replace Microsoft technology. GApps effectively replaced three different Microsoft solutions – Exchange, Windows Server, and Office. While these solutions still aren’t at the same level as Microsoft solutions, they were largely good enough for small to medium-sized enterprises and even some large enterprises over time. This was a significant move. 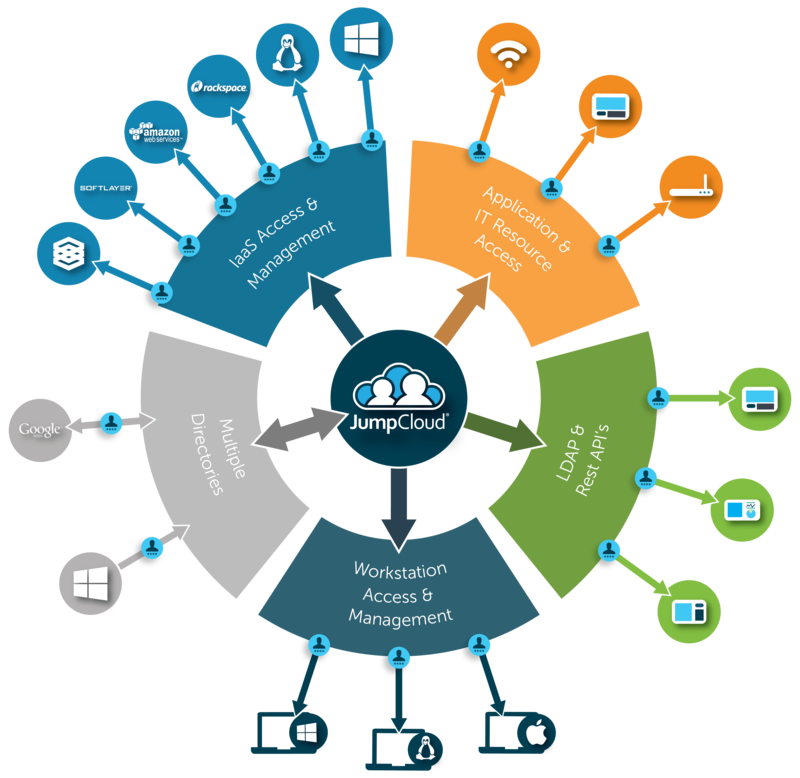 And when coupled with other steps, it would enable IT admins to eliminate Microsoft solutions. Infrastructure: Another significant change in the IT landscape came with the introduction of AWS. IT organizations no longer needed to build and maintain their own data centers, which were often filled with Windows Servers. 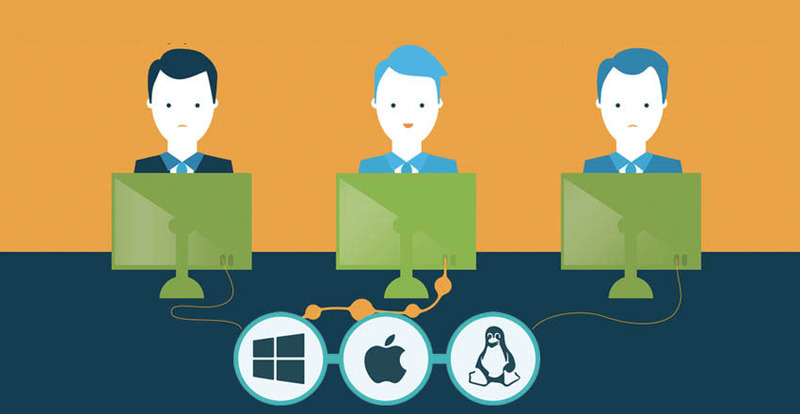 AWS outsourced servers; many IT organizations took the opportunity to leverage Linux servers instead of Windows-based servers. Devices: And, perhaps the final big shift in the IT landscape was the move to macOS, Linux, iOS, and Android devices. Windows-based devices only account for one in five devices nowadays (Forbes). That’s a stark change from two decades ago when about 95% of devices were based on the Windows operating system. Microsoft devices are no longer the center of an organization. For a more in-depth review of this transformation, see our feature article The Evolution of Directory Services. 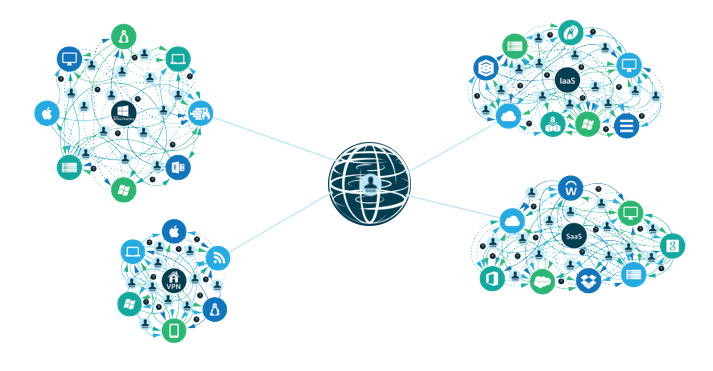 These changes have had profound impacts on how IT admins run their network. One critical consequence that is important to us has been that Microsoft Active Directory is no longer the right choice for these modern networks. AD was perfect when the network was all Windows and on-prem. With a mixed-platform cloud environment, a new generation of centralized user management technology was needed. That solution is called Directory-as-a-Service® or DaaS. DaaS is exactly what it sounds like: a fully-featured directory that’s run from the cloud, operating on the SaaS model. 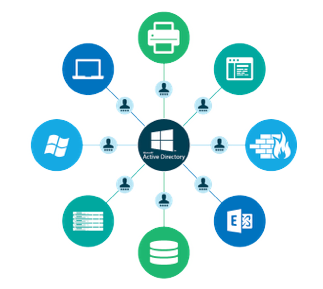 Directory-as-a-Service allows IT admins to securely manage and connect users to the systems, applications, and networks that those users need to access. If you would like to learn more about how you can eliminate Microsoft from your network, drop us a note. We’d be happy to share how our clients have moved on from Microsoft to become more innovative and agile. If you’re a G Suite shop, you may be interested in our ebook, The Modern Office: How Google Apps Solves the IT Identity Crisis.